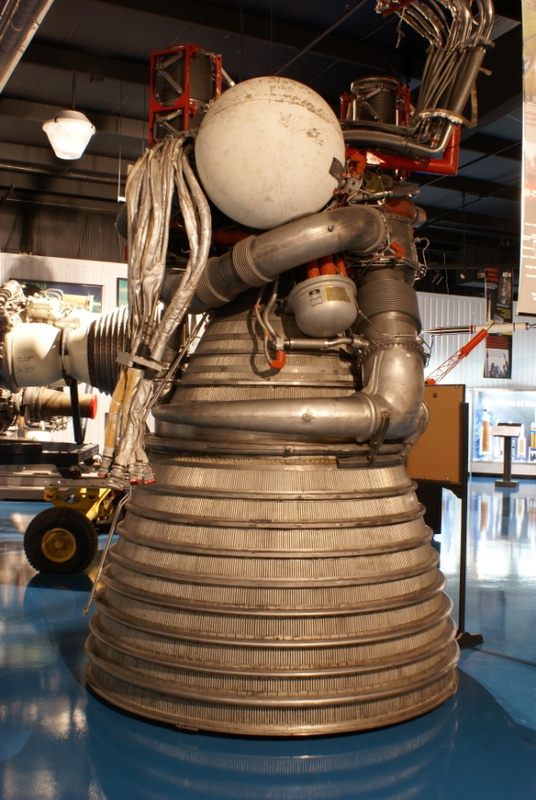 J-2 engine. I was unable to find an ID plate. As of now, I have not yet sorted through all of my pictures of the J-2 engine, but some other page references this location. Thus, this is a "place holder" version right now, with only the pictures actually referenced. Come back some time later to see if I've finished up, or drop me an email to request me to prioritize the rest of these pictures.